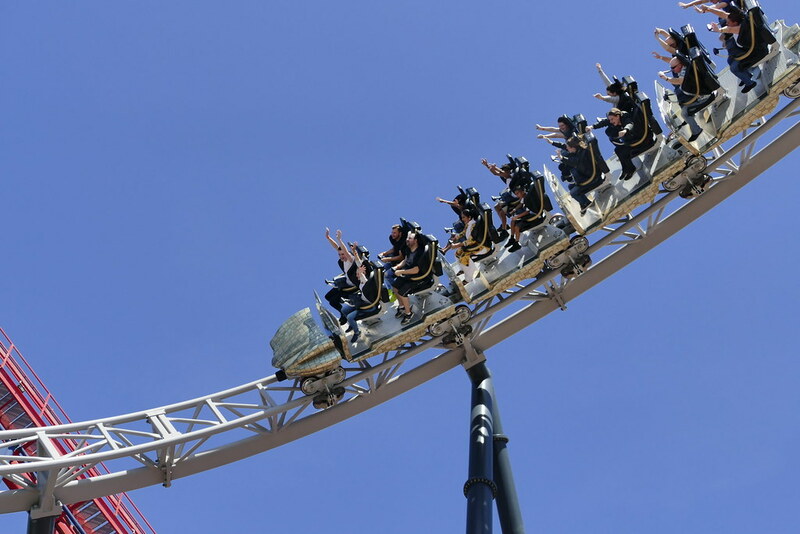 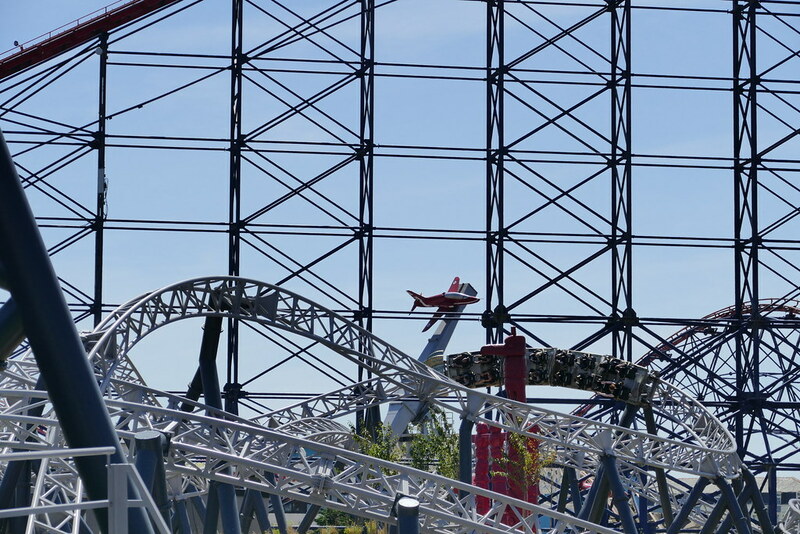 Blackpool Pleasure Beach is one of Britain’s most iconic visitor attractions, welcoming millions of visitors a year. 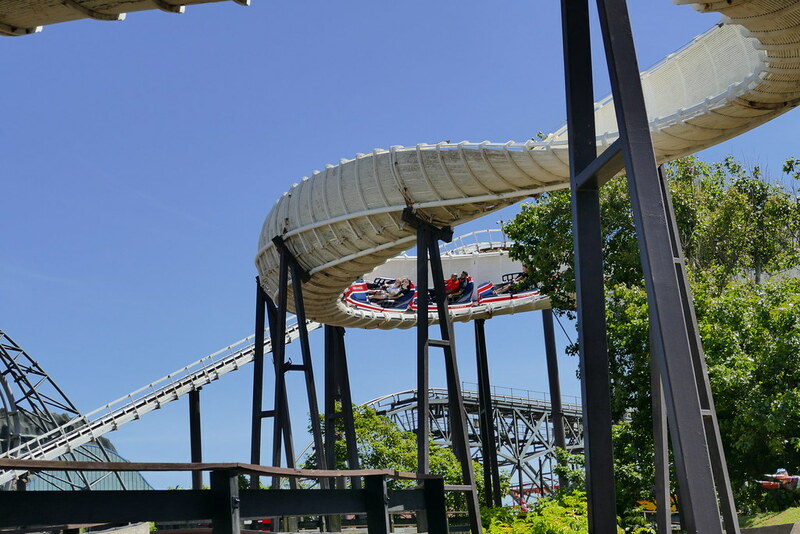 The park opened in 1896, and has some incredible attractions that have been collected from well over a century of operation. 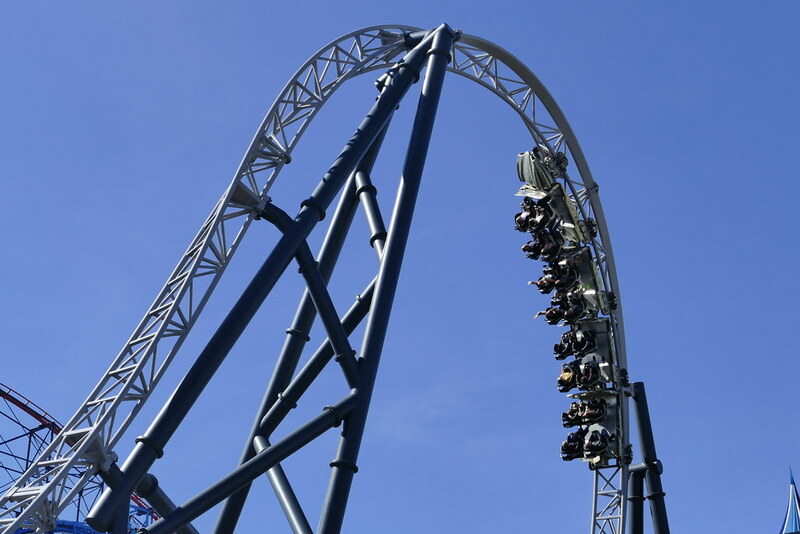 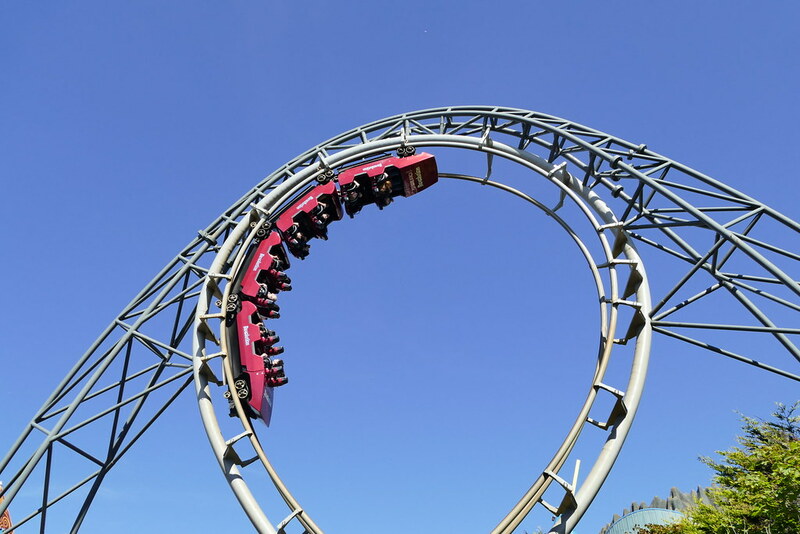 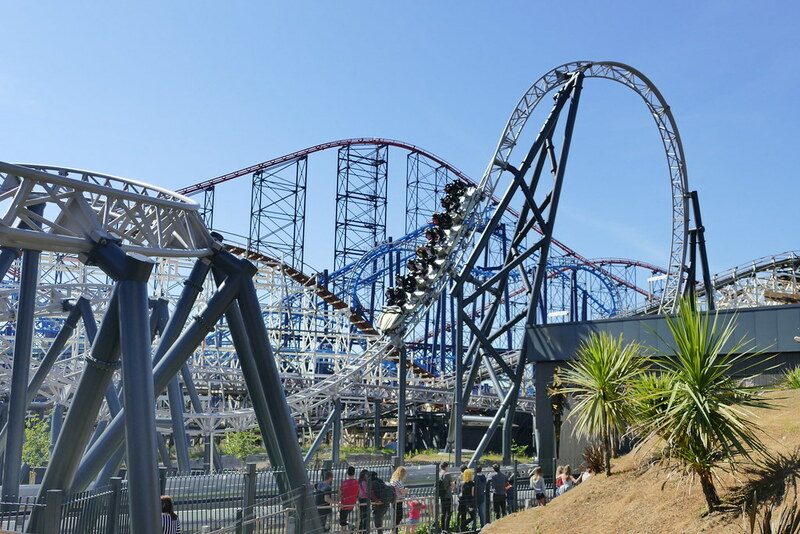 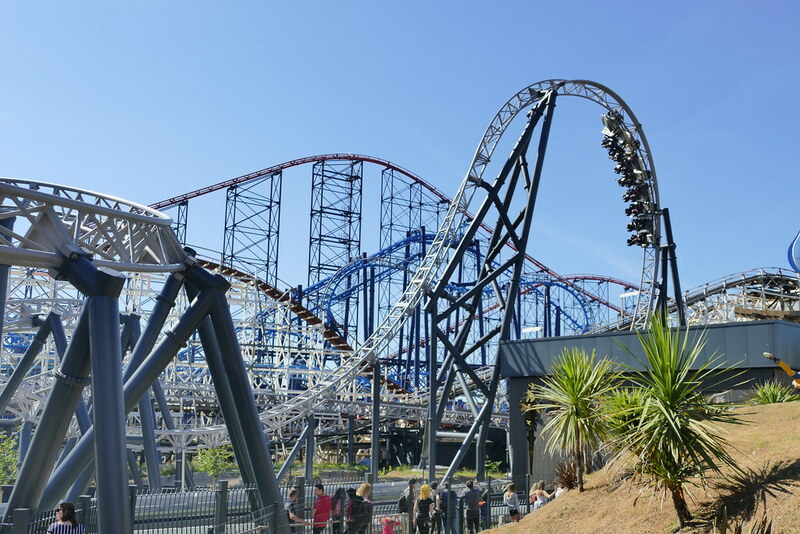 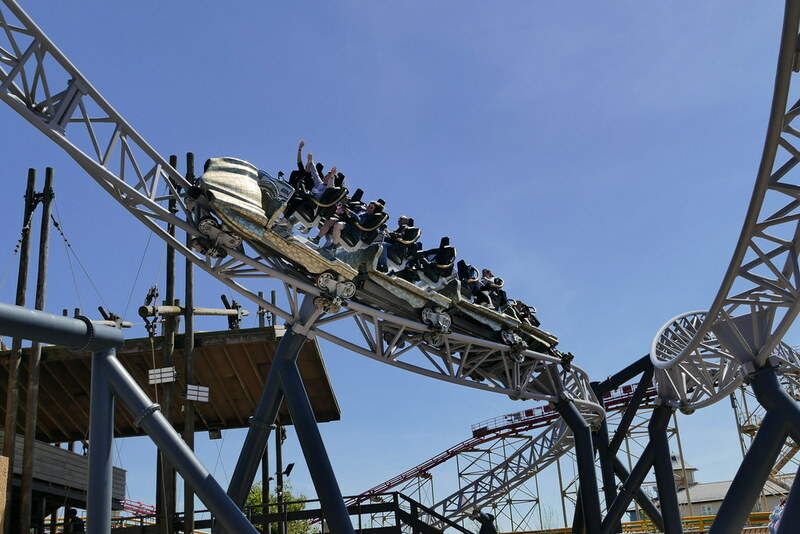 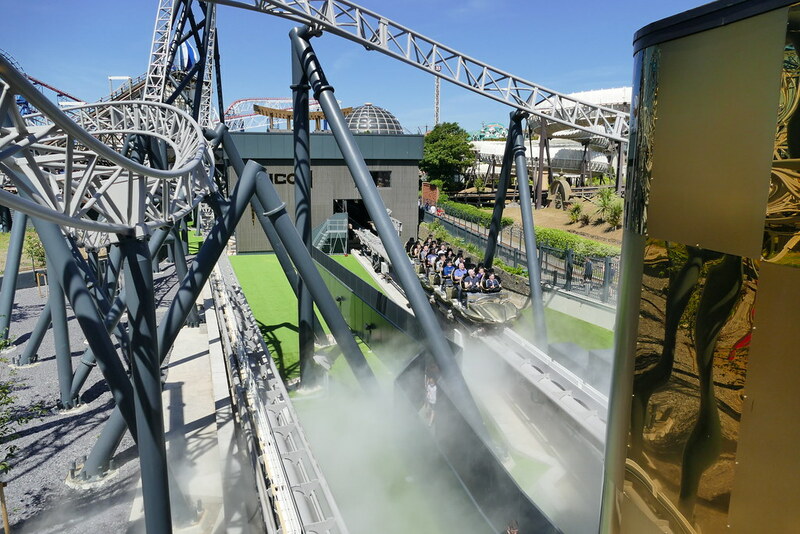 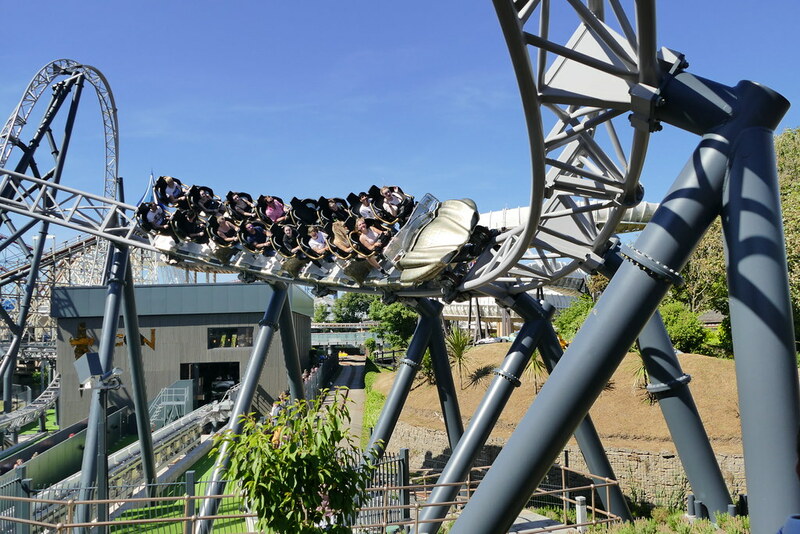 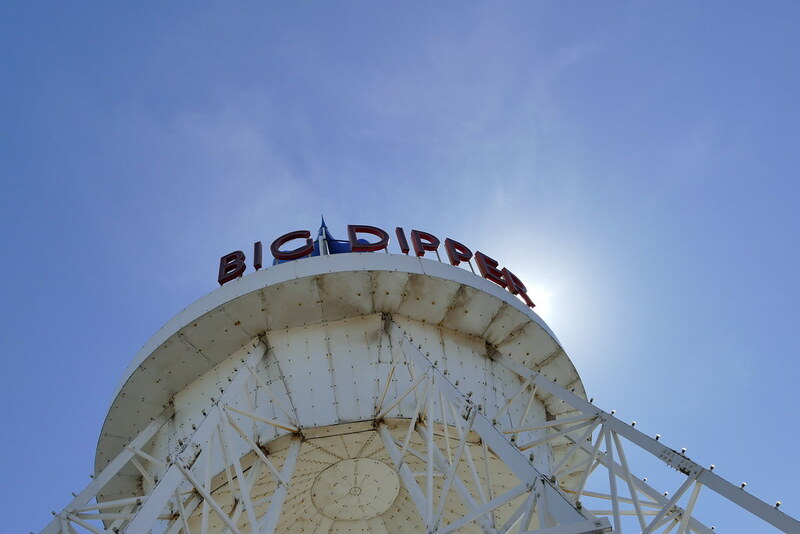 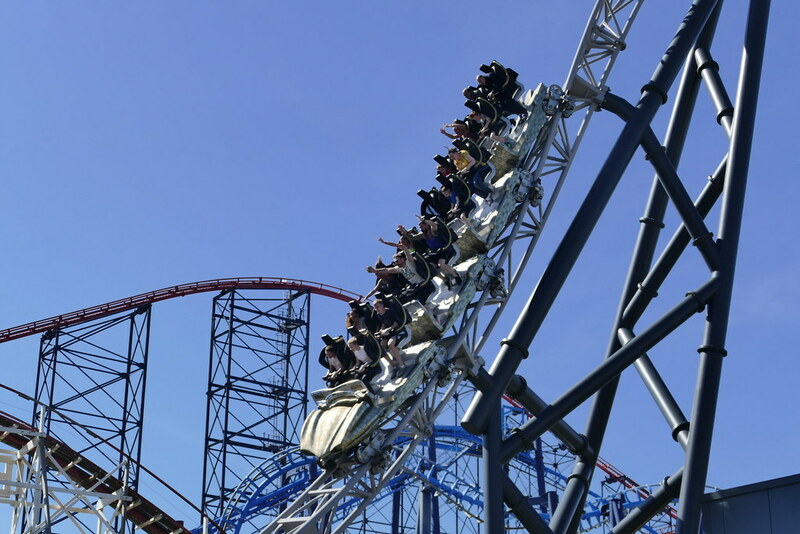 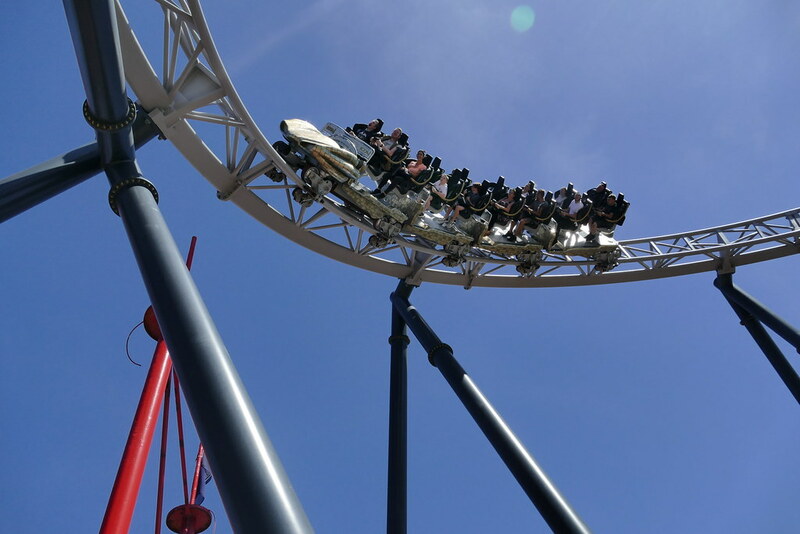 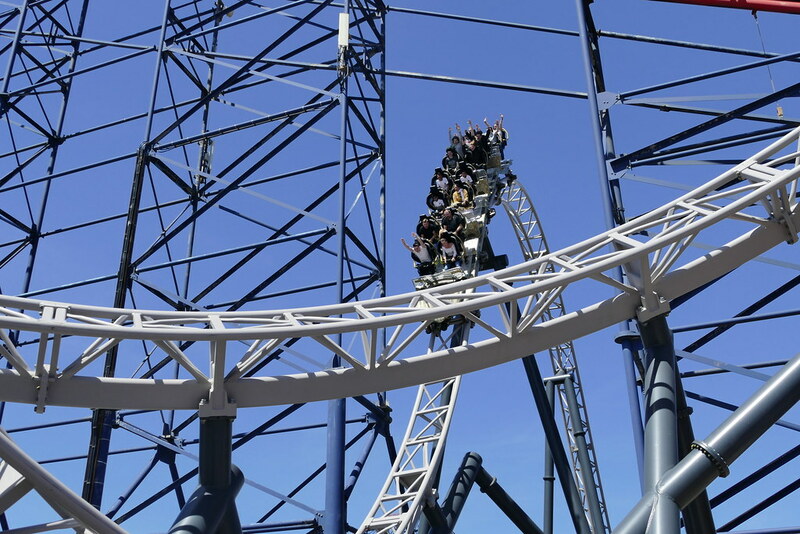 Rides such as The Big Dipper and The Pepsi Max Big One are synonymous in British Culture and have a firm space in the hearts of many childhoods. 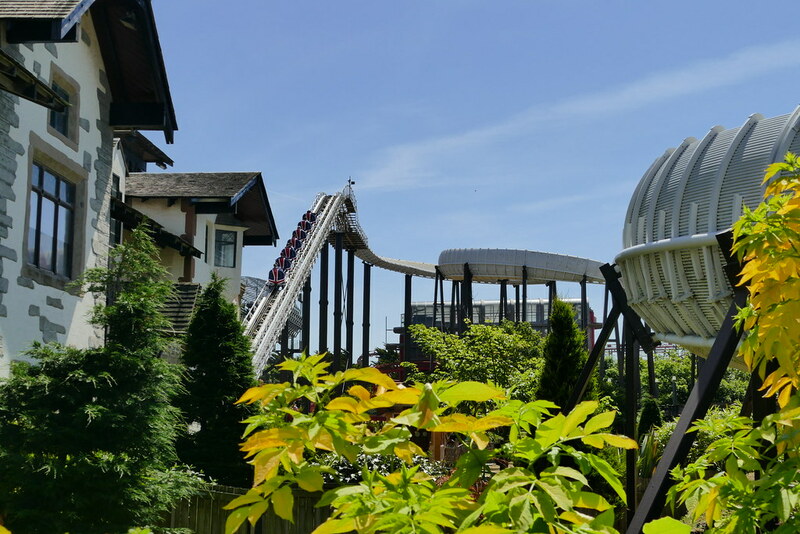 One of the main reasons for why we are such a fan of the attraction is the fact that everything is so well kept, looked after and maintained. 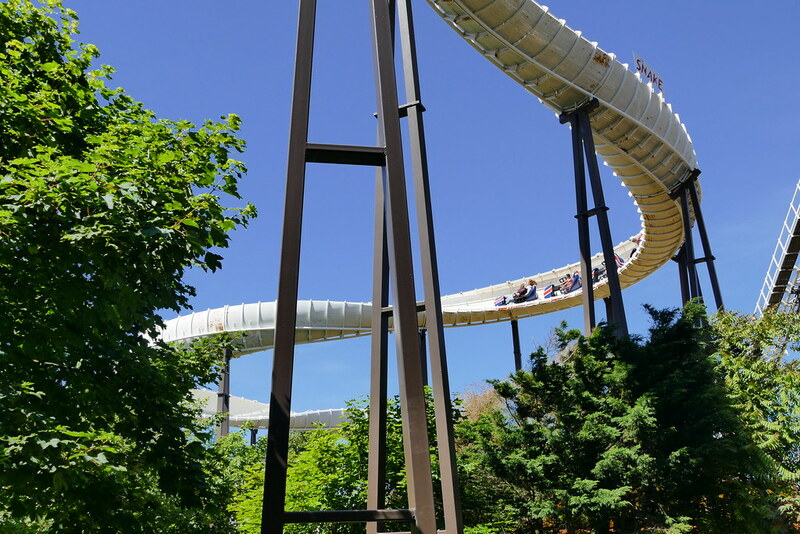 You can tell as soon as you walk through the gates there is a lot of passion and love for what they do, and a lot of work goes into making this park such a remarkable place. 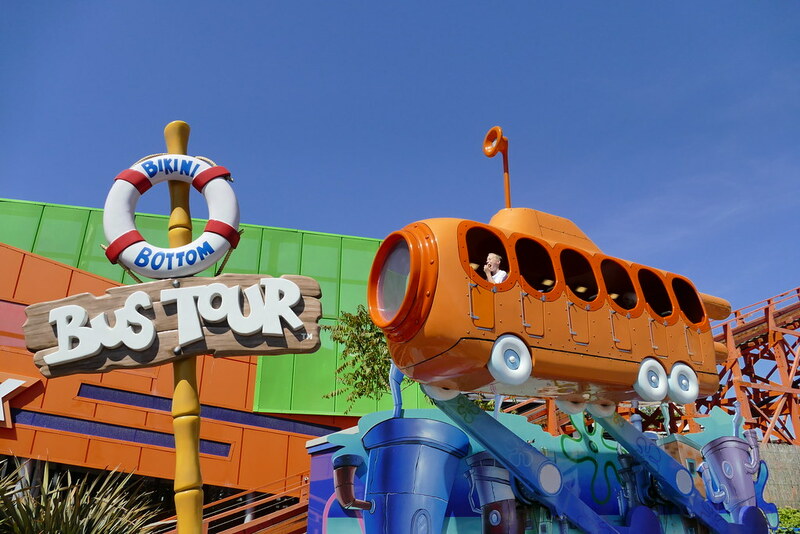 First off, we will start with the new attractions that we experienced. 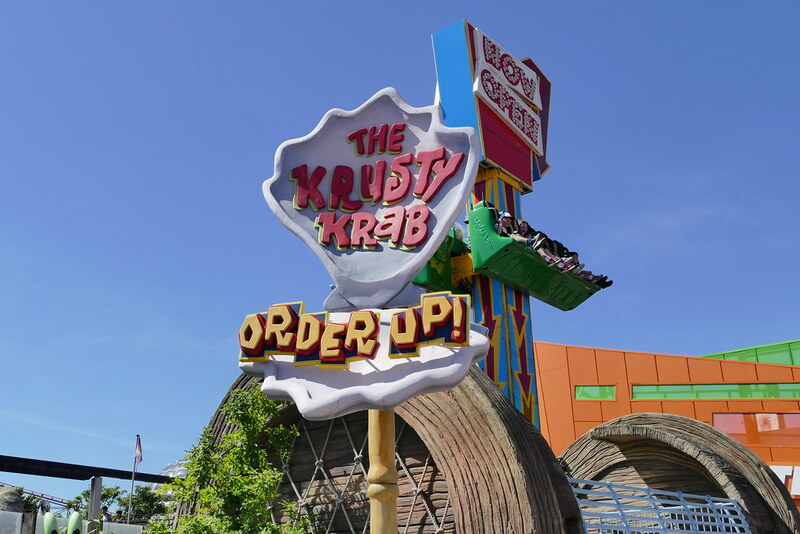 Since our last visit in 2012 they have added Wallace & Gromit: The Thrill-O-Matic, an absolutely fantastic family dark ride that goes through all of their classic adventures. 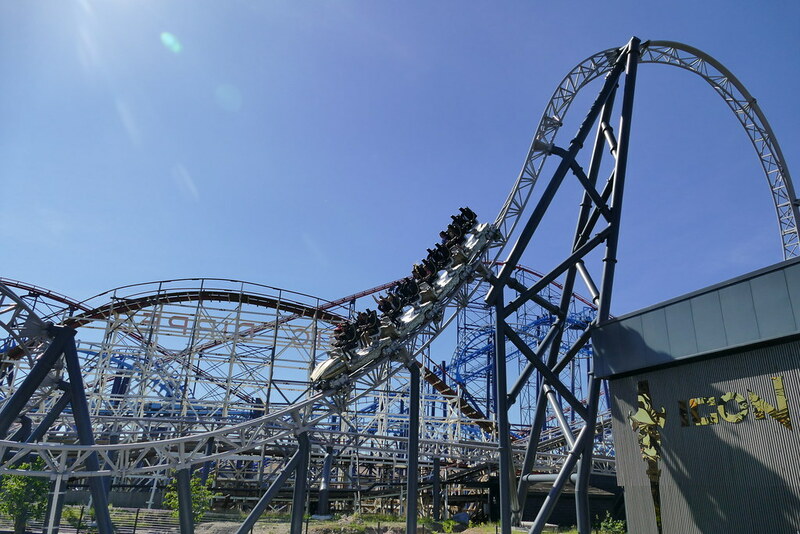 This really tugged on the nostalgic heat strings and you just realise how timeless these tales are. 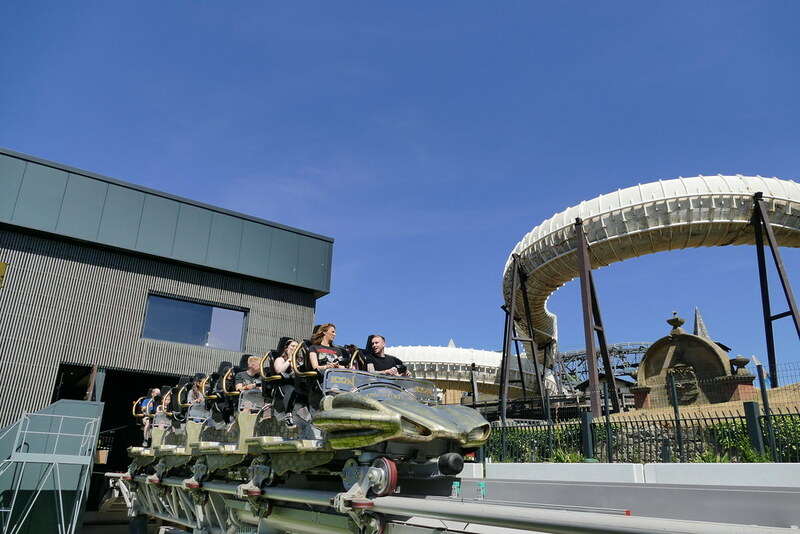 The ride was fantastic, and a must for anyone who is visiting! 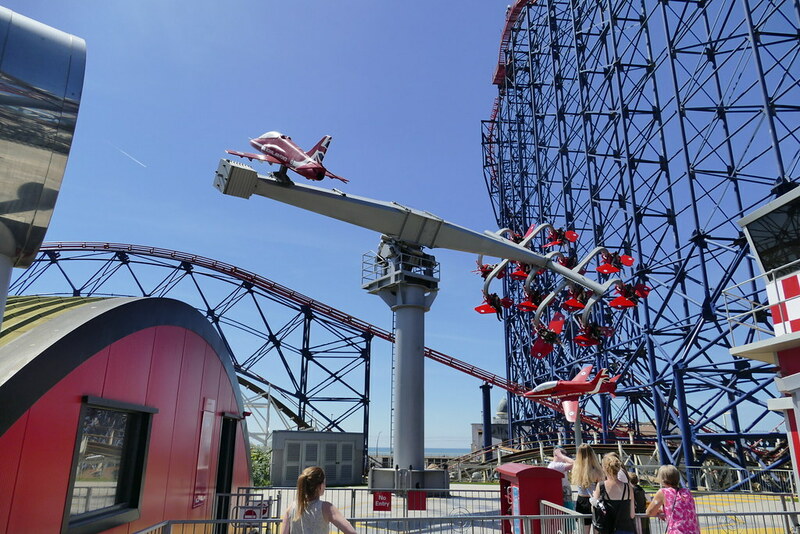 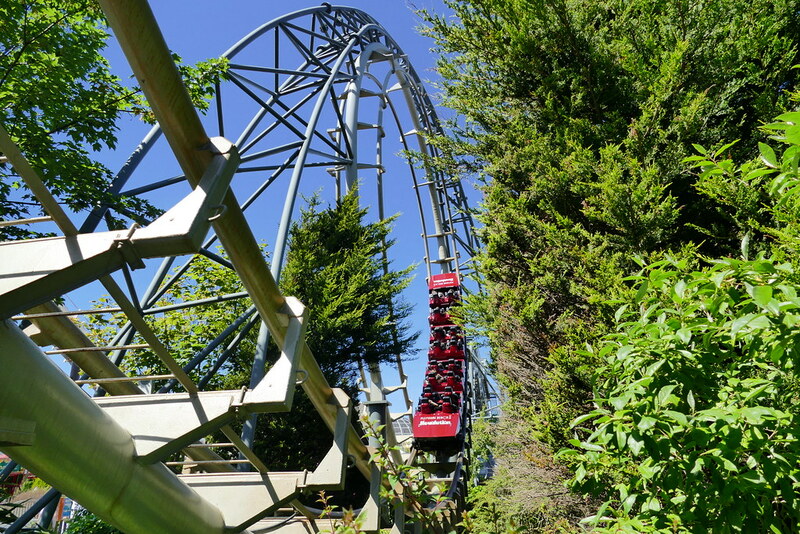 We also experienced Red Arrows Sky Force, A Gerstlauer Sky Fly ride which stands at 72 ft, and enables you to control the spinning of your ride. 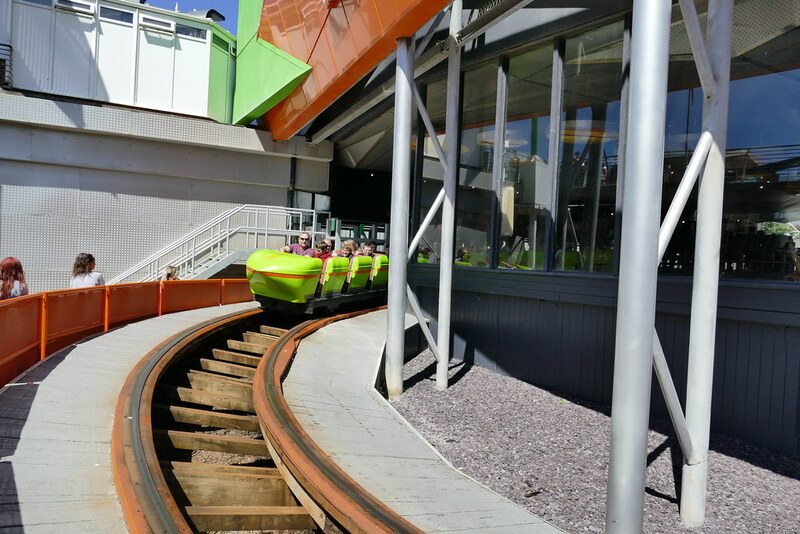 This again was great fun, and no two rides are the same experience. 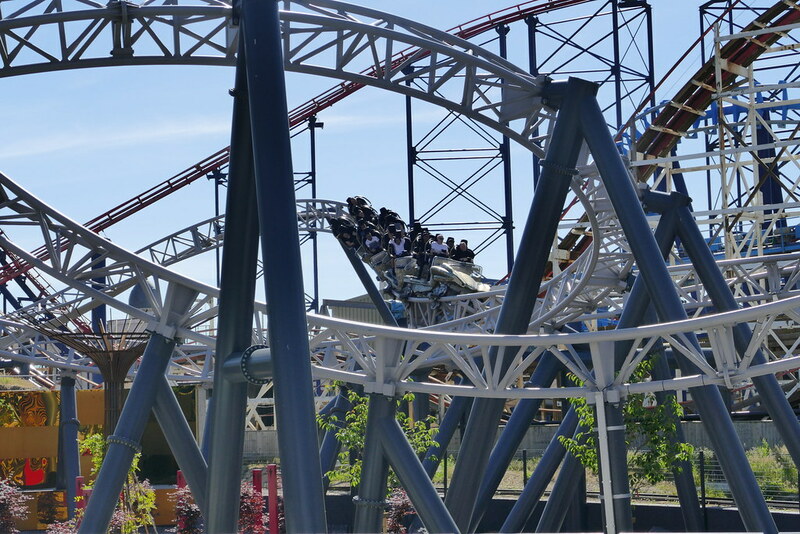 Both additions to the park were fantastic, and shows that they are committed to improving an already stellar line up of attractions. 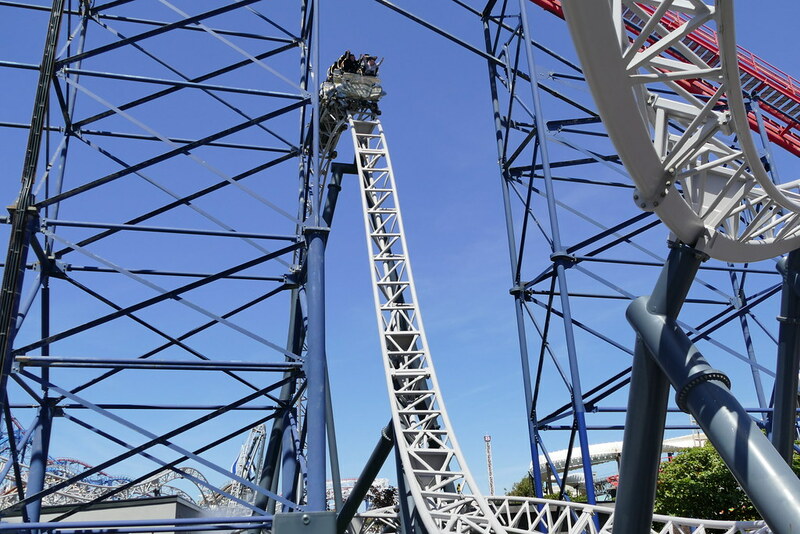 Moving on to the other thrilling attractions, the list just goes on and on! 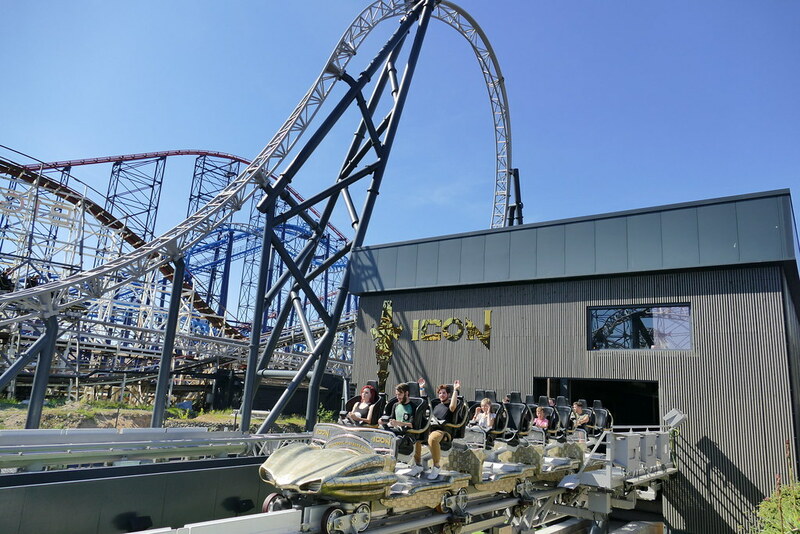 Some of the well know thrill machines include; The Big One, a 235ft Mega coaster that penetrates the sky; The Big Dipper, a truly classic wooden roller coaster experience; Infusion, a thrilling suspended roller coaster that is built entirely on water and The Grand National, a wooden racing roller coaster that takes thrills of the chart, and a firm favourite here at Theme Park Media! 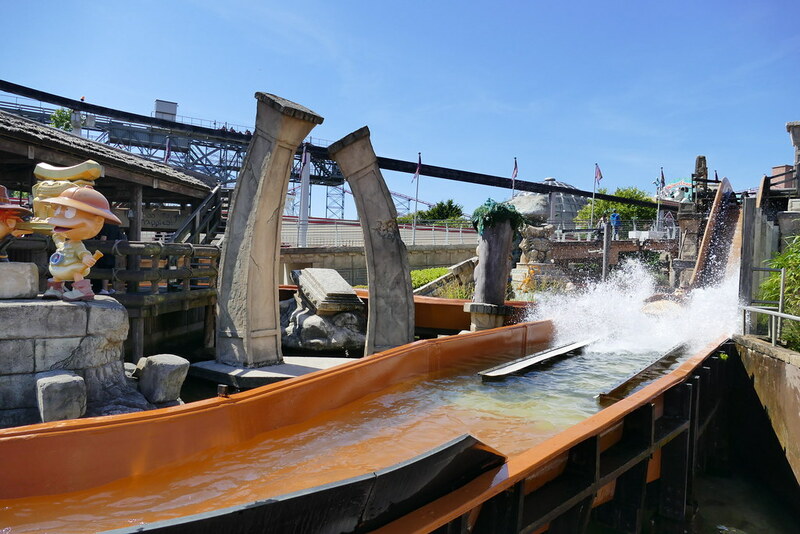 Not forgetting one of the best water rides in existence, Valhalla, which is absolutely fantastic and is well worth getting wet for! 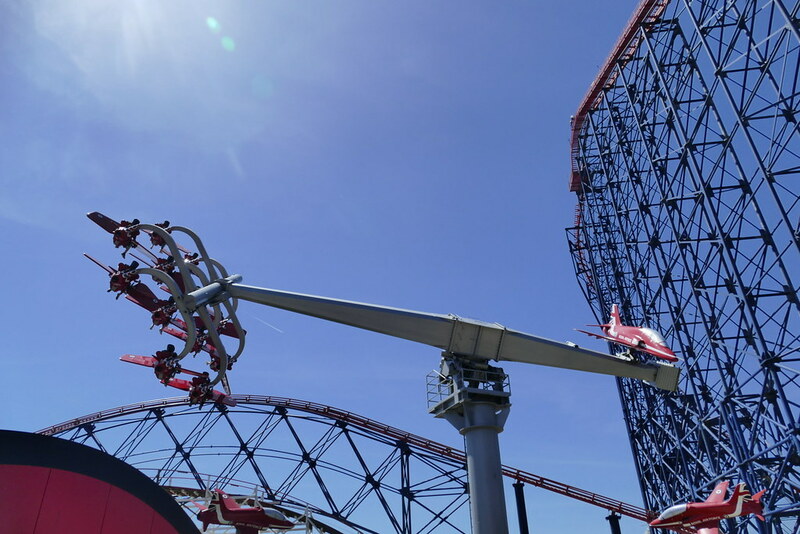 The park has a fantastic array of classic rides and family attractions that you will find hard to cram in. 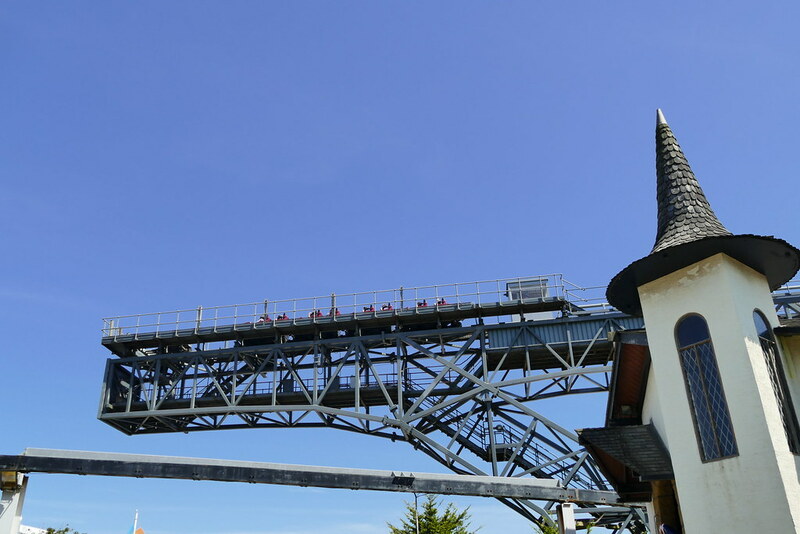 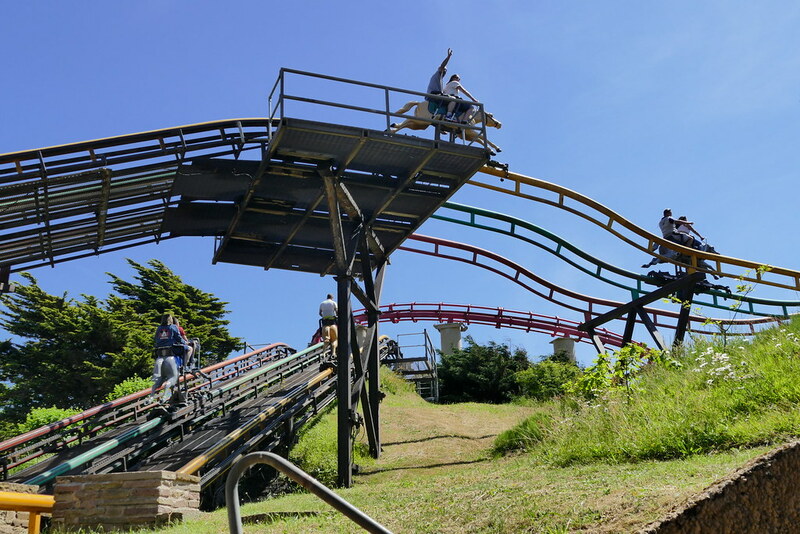 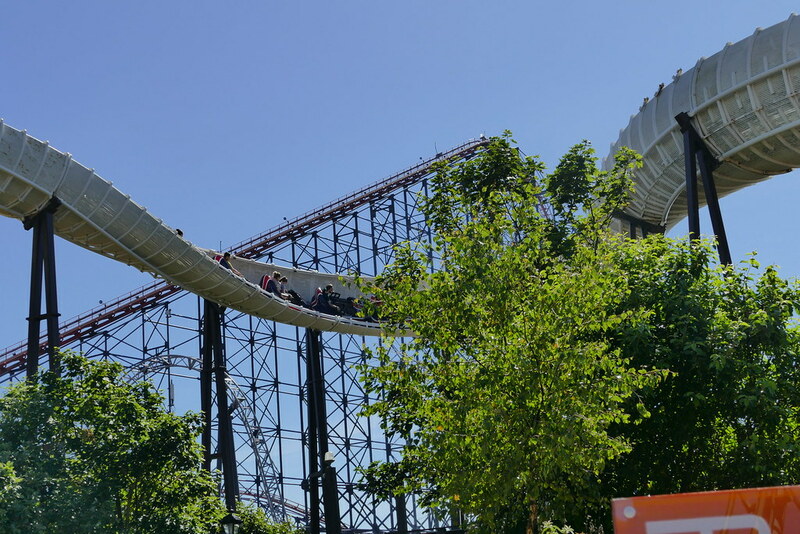 The Wild Mouse and Steeplechase roller coasters as well as the Ghost Train and River Caves are all fantastic examples of attractions that are very old but extremely well looked after! 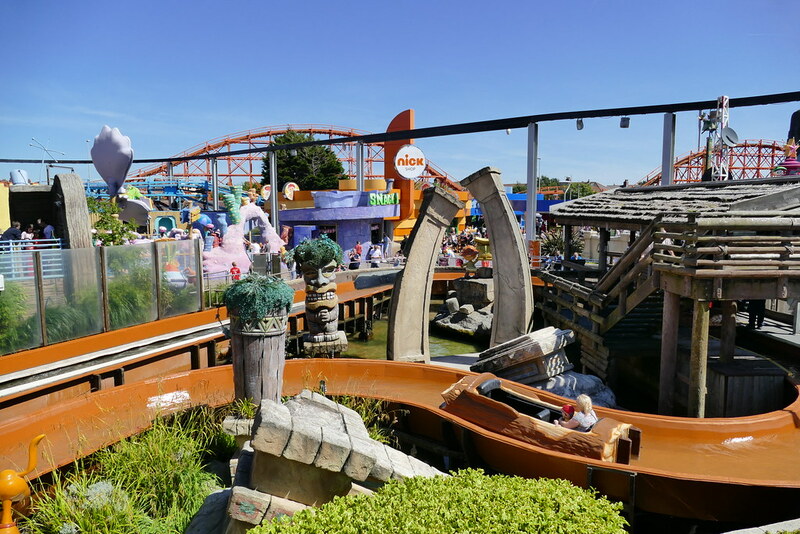 For younger guests there is also the fantastic Nickelodeon Land, which is filled with attractions suitable for younger guests and for those who are not brave enough to take on the bigger rides! 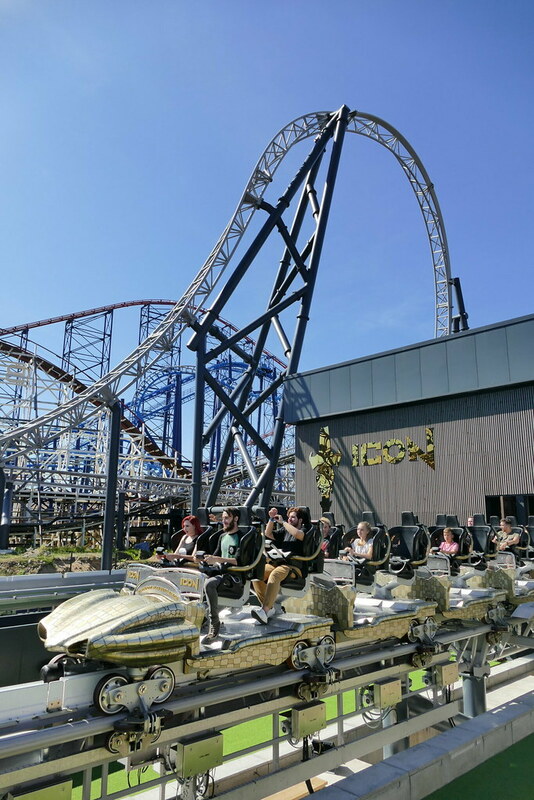 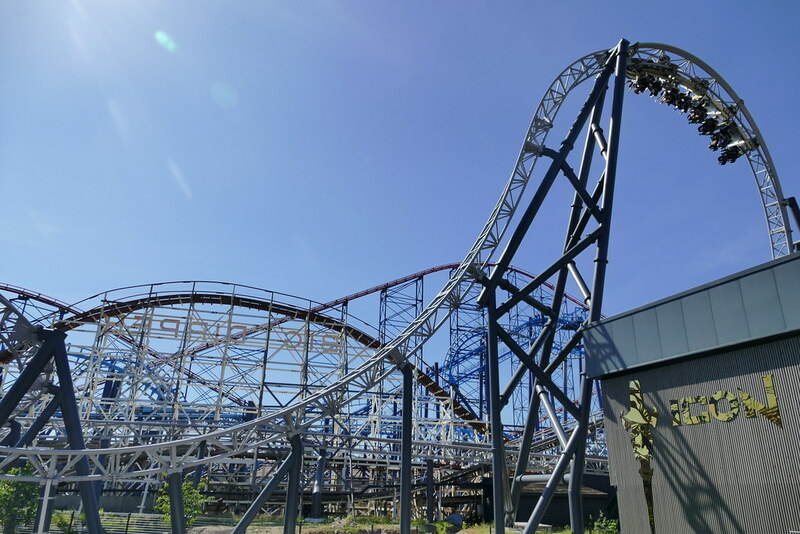 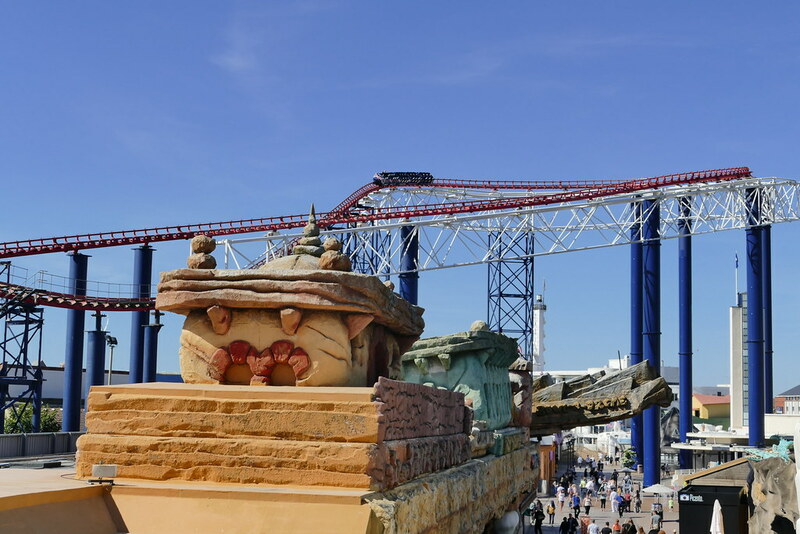 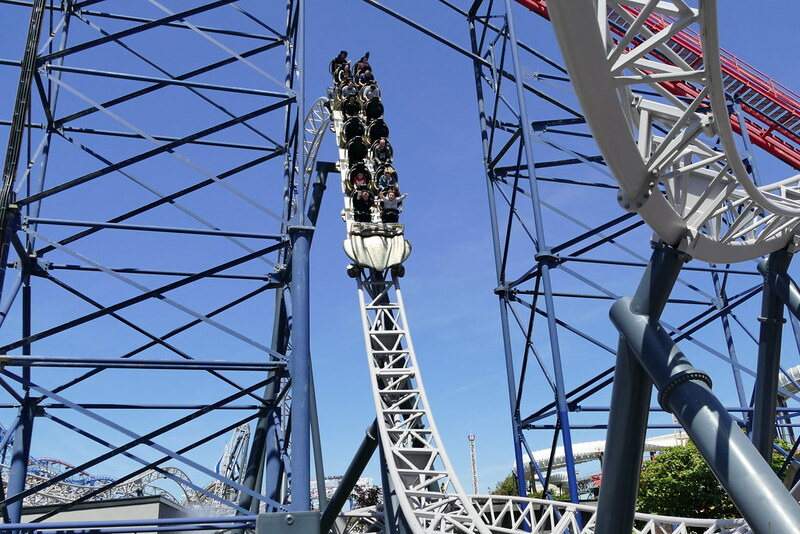 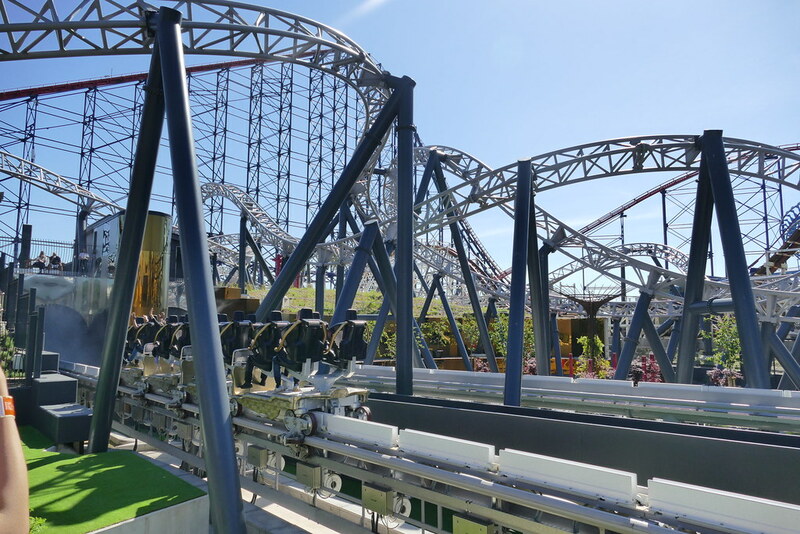 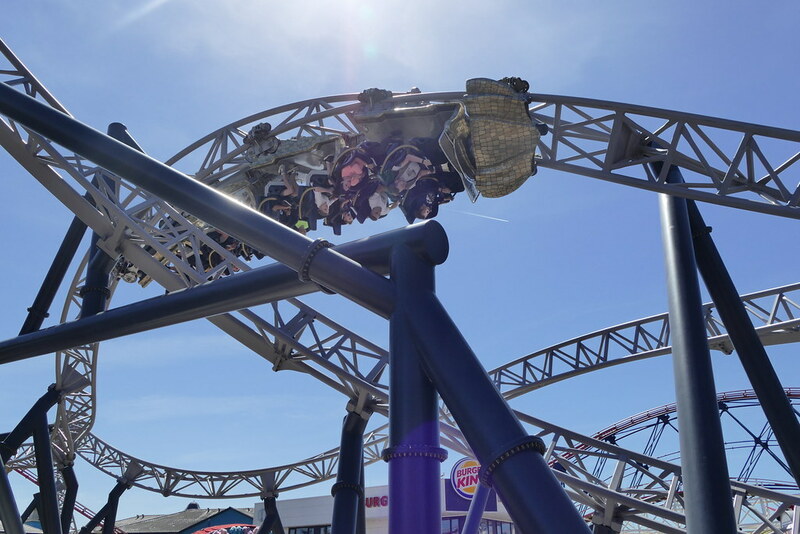 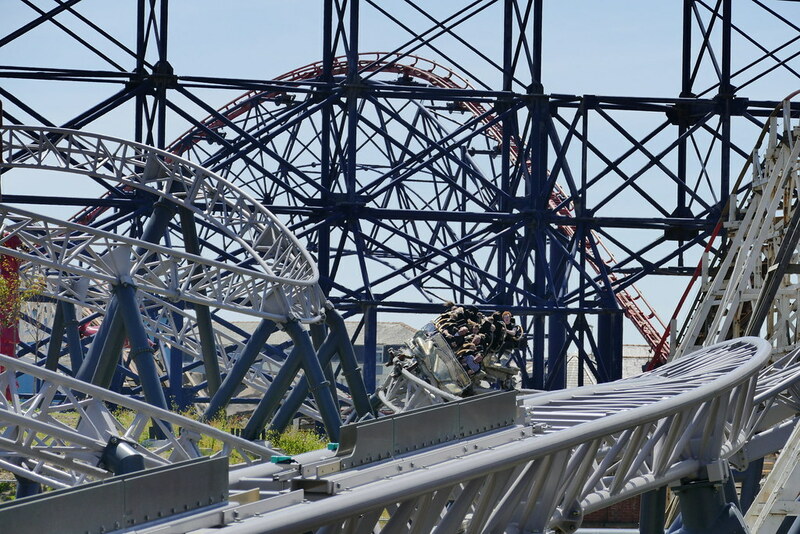 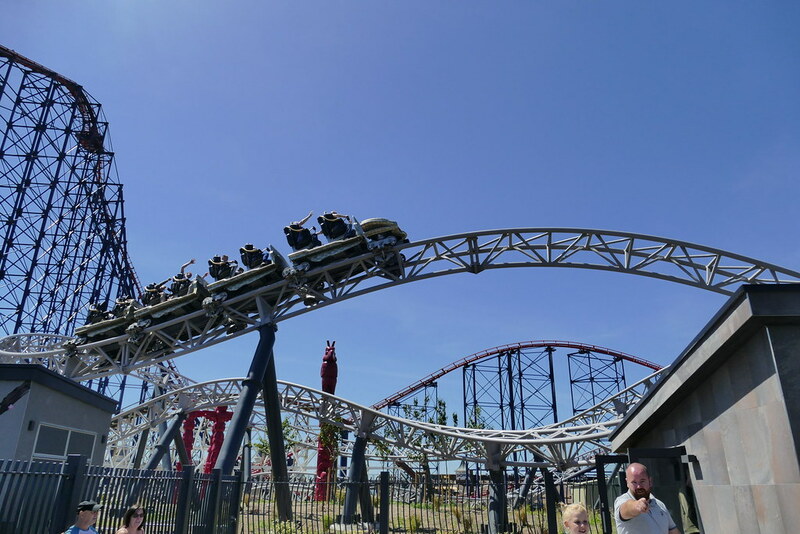 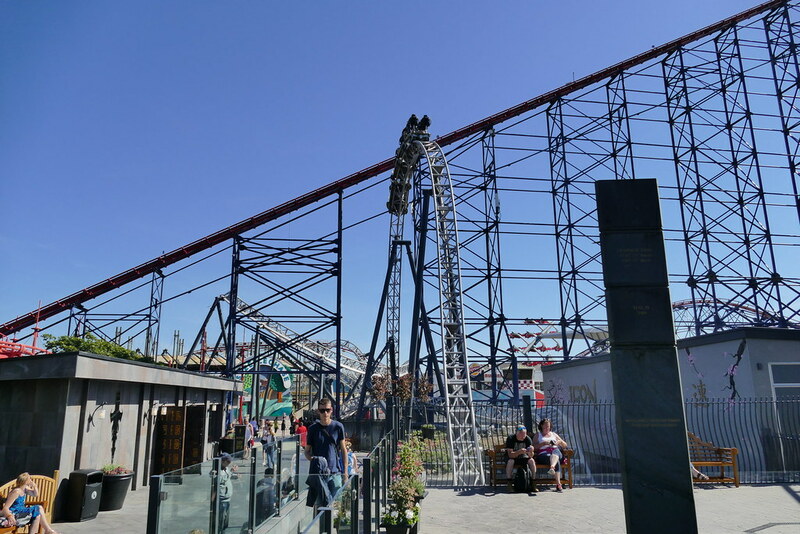 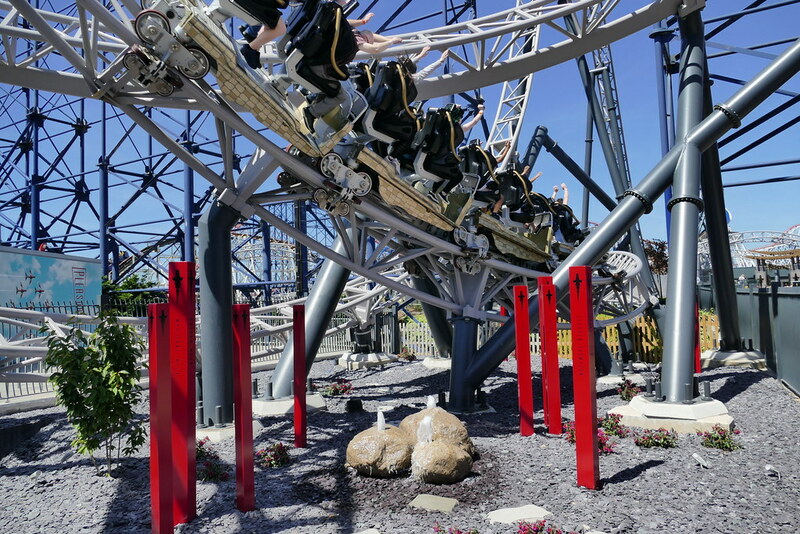 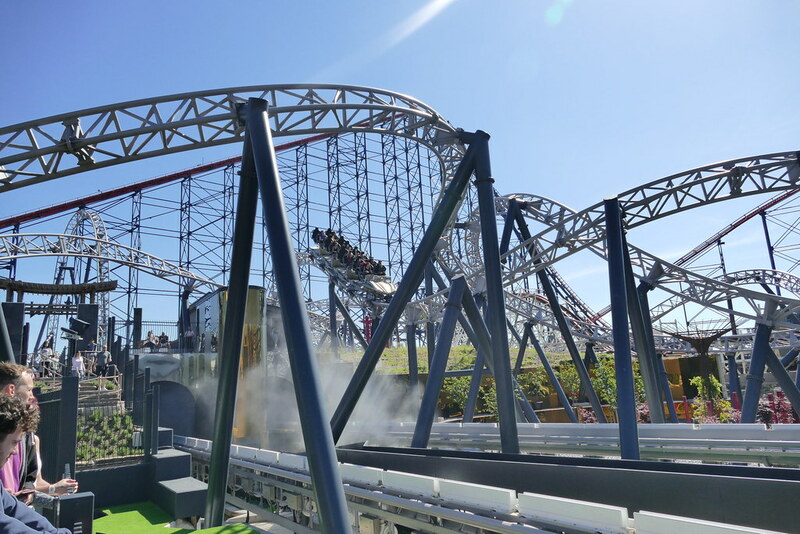 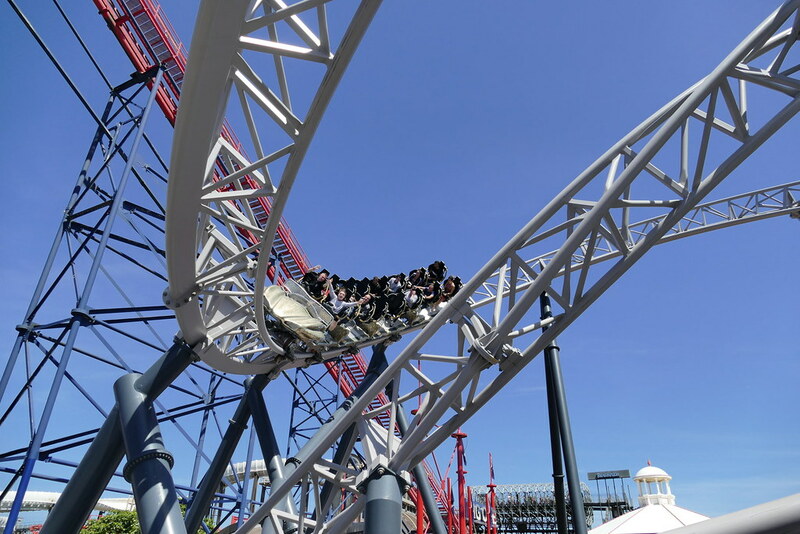 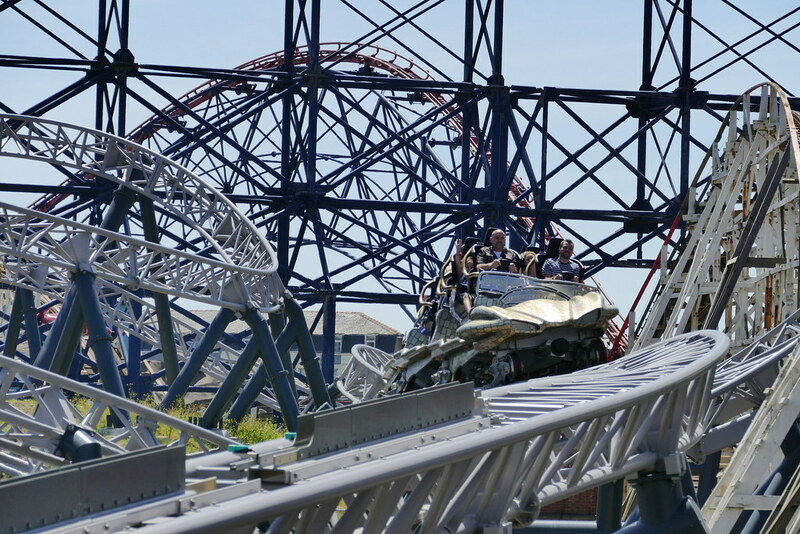 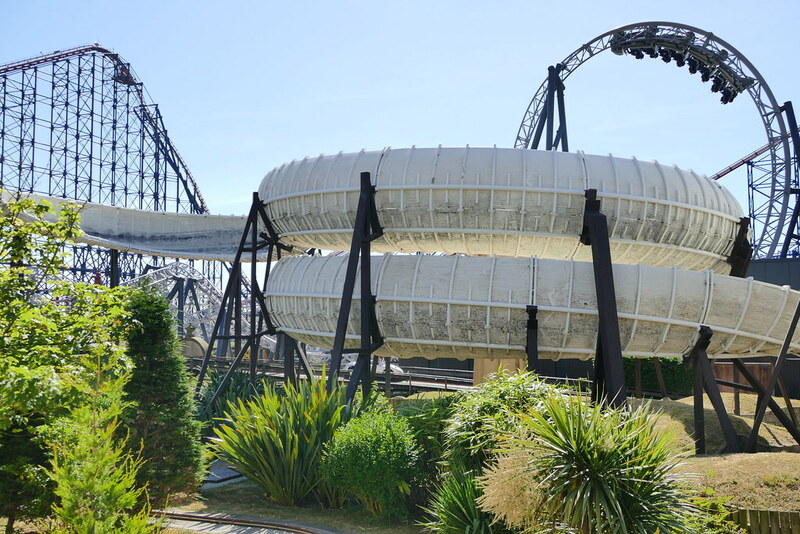 We don’t often hand out 10/10 ratings, but we believe Blackpool Pleasure Beach deserves one due to it being a fantastic value day out where there is always something new to discover. 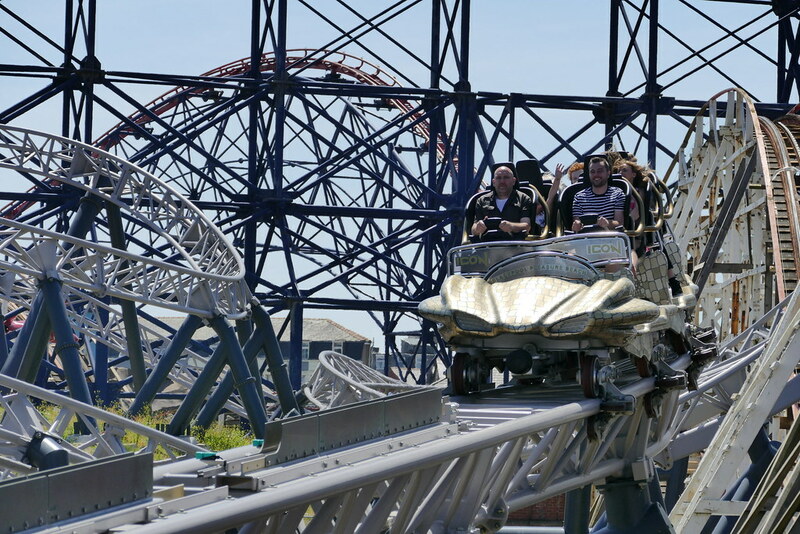 Time has almost stood still at Blackpool Pleasure Beach giving you the chance to have some good old fashioned thrills amongst some top quality attractions!